Daily Current Affairs like many other sections is inevitable and this also helps to score in the Banking awareness , Static GK and Financial Awareness sections. 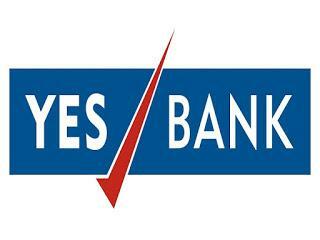 Remember, Banking Awareness and Static Awareness Questions are asked from the General Awareness section. This will also help you to ride your preparations for the forthcoming exams. 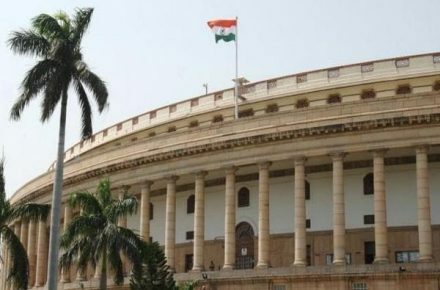 The Chairman of Rajya Sabha Venkaiah Naidu has constituted a 2-member committee to review rules of procedure and conduct of business in the House, particularly those provisions which seem to be inadequate and are not as specific as compared to the rules in Lok Sabha and suggest suitable amendments. 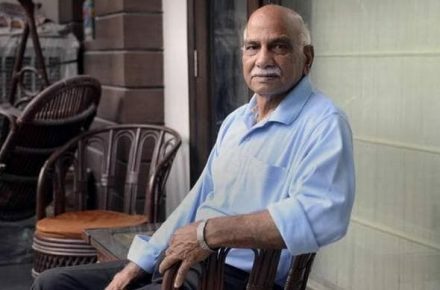 The committee will be headed by former Secretary General of the Rajya Sabha, Dr V. K. Agnihotri, with retired Joint Secretary and Legislative Counsel, Ministry of Law and Justice to be the other member. 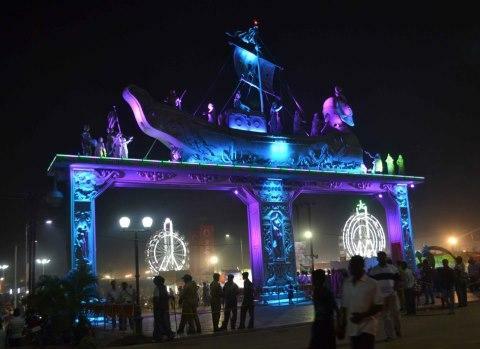 The Telangana government introduced Rythu Bandhu, a scheme to provide Rs. 4,000 per acre each to land-owning farmers for rabi and kharif seasons. They will also be given ‘Pattadar’ pass books, which the government claims have 17 unique security features, as one single proof of ownership. It was flagged off by chief minister K. Chandrashekhar Rao, who distributed 298 cheques to farmers at Huzoorabad mandal in Karimnagar district. Beneficiaries will get the amount even if they do not take up farming. 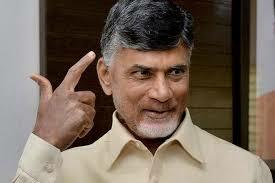 The state government has set aside Rs. 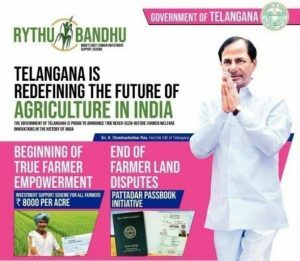 12,000 crore in the 2018-19 budget for Rythu Bandhu. 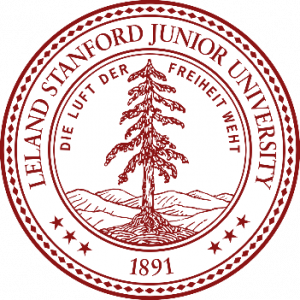 Uttar Pradesh Health Minister Sidharth Nath Singh informed that the United States Stanford University will come in a partnership with the state to combat disease like Japanese Encephalitis (JE) and Acute Encephalitis Syndrome (AES). 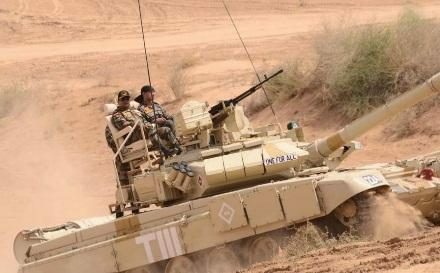 The Indian Army’s ‘Vijay Prahar’ exercise in which over 25,000 troops of strike formation of South Western Command (SWC) participated concluded. The month-long exercise was conducted in the Mahajan Field Firing Ranges of Jaipur close to Suratgarh in Rajasthan. 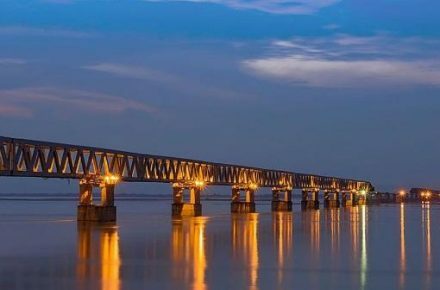 In a major boost to defence logistics along the border with China, India’s longest road and railway bridge named “Bogibeel Bridge” connecting Dibrugarh in Assam to Pasighat in Arunachal Pradesh is likely to be inaugurated later this year by Prime Minister Narendra Modi. Chief Minister Pinarayi Vijayan, accorded sanction to set up the Kerala Fibre Optic Network Limited, the Joint Venture, to implement the Kerala Fibre Optic Network (K-FON) project. 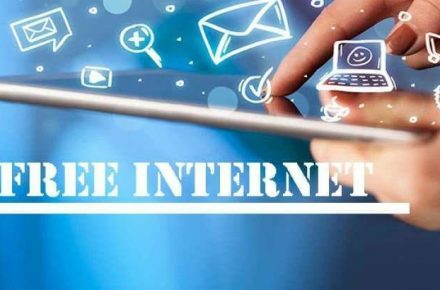 The K-FON initiative is being implemented to provide speedy internet connectivity to government offices and educational institutions. With the project becoming a reality, over 20 lakh poor families will get free internet service while others will get it at an affordable rate. 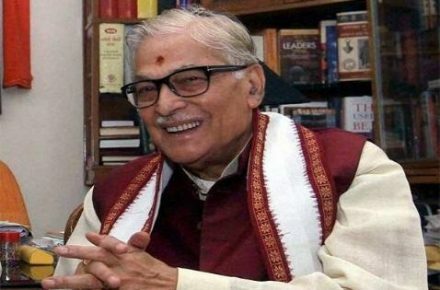 A parliamentary panel headed by veteran BJP leader Murali Manohar Joshi decided to study the recovery of black money and performance of public sector banks among a host of subjects. The 30-member Estimates Committee, in a meeting, decided to study a host of subjects related to various ministries in the year 2018-19. As per the memorandum of the committee, the panel will also look into the import of uranium for nuclear plants, mining activities and environment, upgrading of India Post offices and the drought situation in the country among other matters. 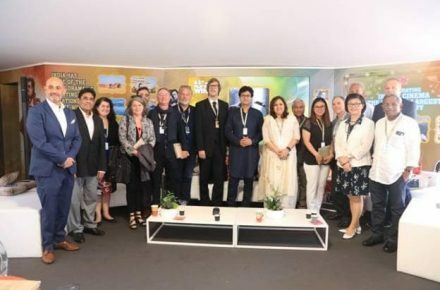 Indian Pavilion at the 71st Cannes Film Festival 2018 was held at Cannes, France. Hosted by noted actor Shri Sharad Kelkar, the Indian delegation present consisted of H.E. 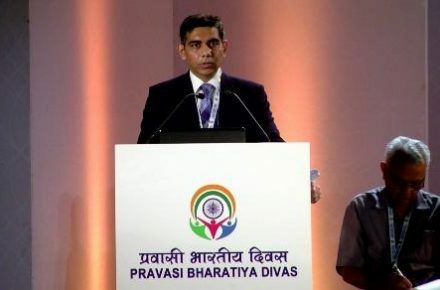 Vinay Mohan Kwatra, Ambassador of India to France, Shri Ashok Kumar Parmar, Joint Secretary, Ministry of I&B. 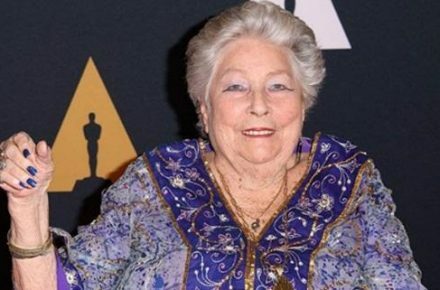 The Indian pavilion is a very important tool to help connecting the worldwide European and worldwide community of films. Shri Munu Mahawar (IFS: 1996), presently Joint Secretary at Headquarters, has been appointed as the next Ambassador of India to the Sultanate of Oman. 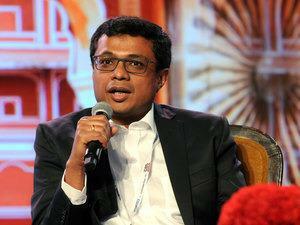 Flipkart co-founder Sachin Bansal has exited the business by selling his entire stake of over 5 per cent for around Rs 7,000 crore to Walmart. US retail giant Walmart has formally announced that it is buying 77 per cent of Flipkart’s stake for USD 16 billion (Rs 1.02 lakh crore). 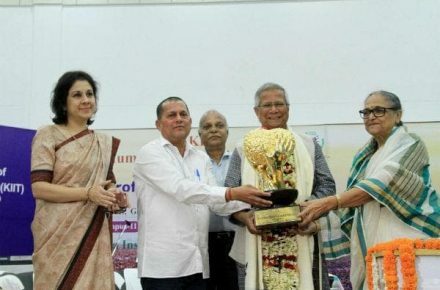 Nobel laureate and noted economist Muhammad Yunus who is the founder of Grameen Bank and known as the Father of Microfinance being honoured with the 11th KISS Humanitarian Award 2018 at a function held in Bhubaneswar, Odisha. 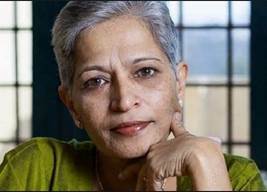 Prof Yunus is the second Nobel laureate to be conferred the award. Last year it was presented to the 14th Dalai Lama. The award was presented by Saswati Bal, President of KIIT and KISS and Achyuta Samanta, its founder. 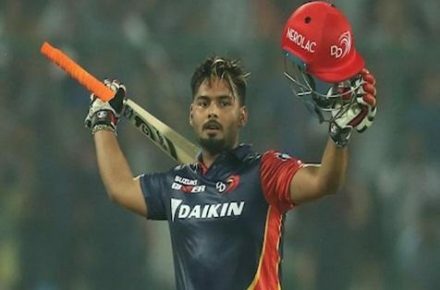 Rishabh Pant became the highest scoring (128) Indian in the history of the Indian Premier League as Delhi Daredevils took on the Sunrisers Hyderabad at the Feroz Shah Kotla in New Delhi. He overtook Murali Vijay’s 127 for Chennai Super Kings versus Rajasthan Royals in 2010.
International Nurses Day is being observed on May 12th of every year with an aim to mark the nurse’s contribution towards people’s health. The Day marks the birth anniversary of founder of modern nursing Florence Nightingale. 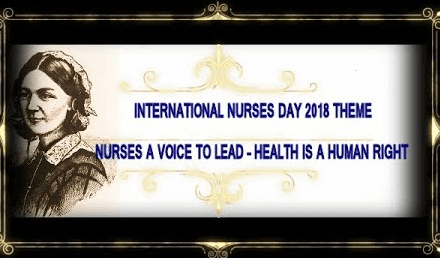 Theme of 2018 is: ‘Nurses: A voice to lead – Health is a Human Right’. Former Delhi cricketer Rajinder Pal (right-arm fast bowler), who had represented the country in one Test match against England in 1964 and was 80, passed away at his Dehradun residence. 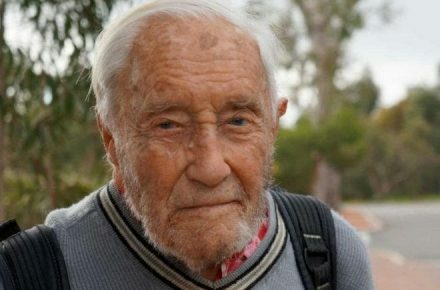 Australia’s oldest scientist, David Goodall (British-born), 104, has died after choosing to end his life at a clinic in Switzerland. Aspirants can attend the QUIZ for today’s CURRENT AFFAIRS in the exam format from the link that is mentioned below.